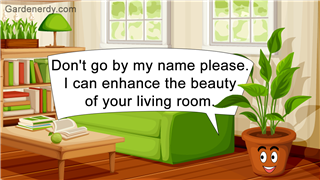 Indoor plants bring some greenery and freshness in your house. 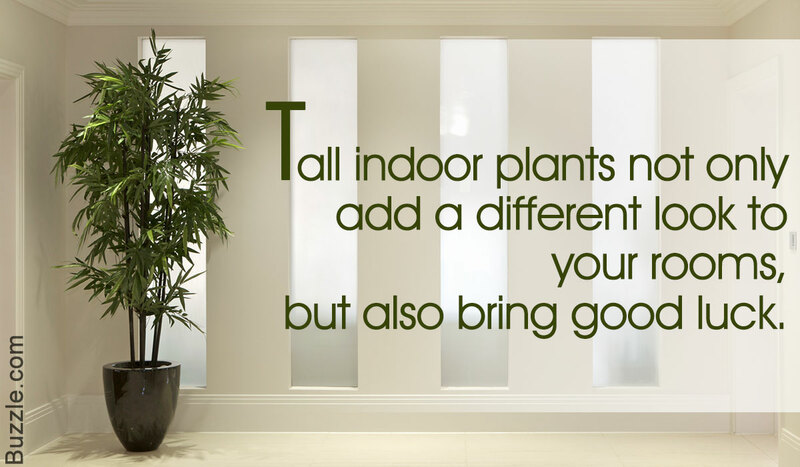 Particularly, the tall variety of indoor plants can be used to beautify your home. Indoor plants or houseplants are great decorating elements for filling up awkward corners in your home. It can instantly brighten any corner it is placed in and are great for offices too. You can choose houseplants in different sizes and shapes but tall houseplants looks more attractive. 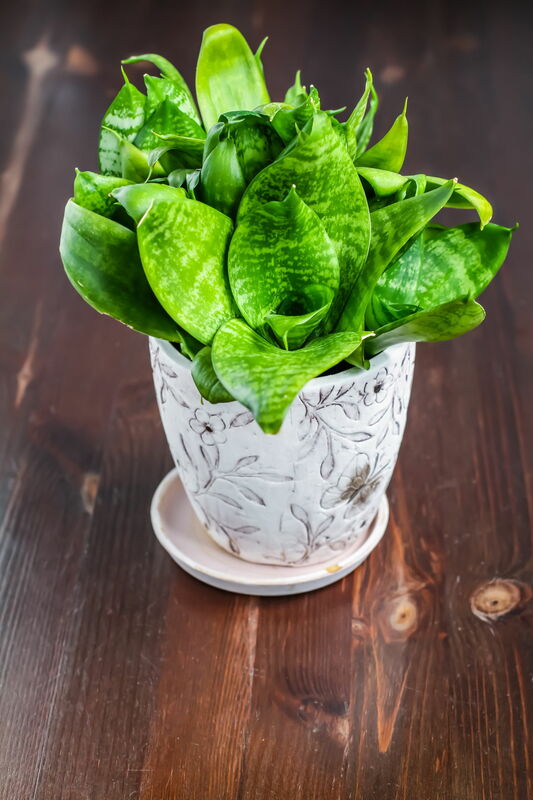 Although there are many varieties of tall houseplants, you need to choose one that requires low maintenance, can grow well in limited sunlight and does not require too much pruning. 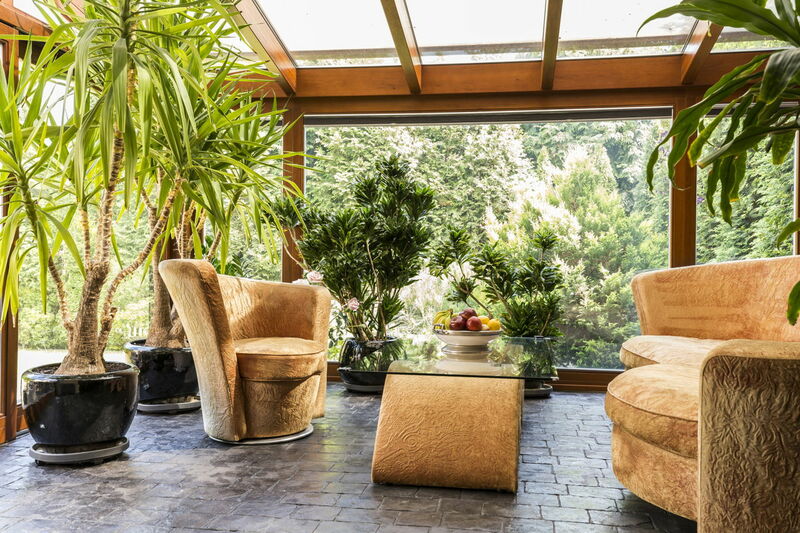 Tall indoor plants can also be placed in the balcony or porch, so that you can enjoy some greenery while you sip a cup of tea. You can place one large houseplant to beautify a corner or you can group a few indoor plants together. 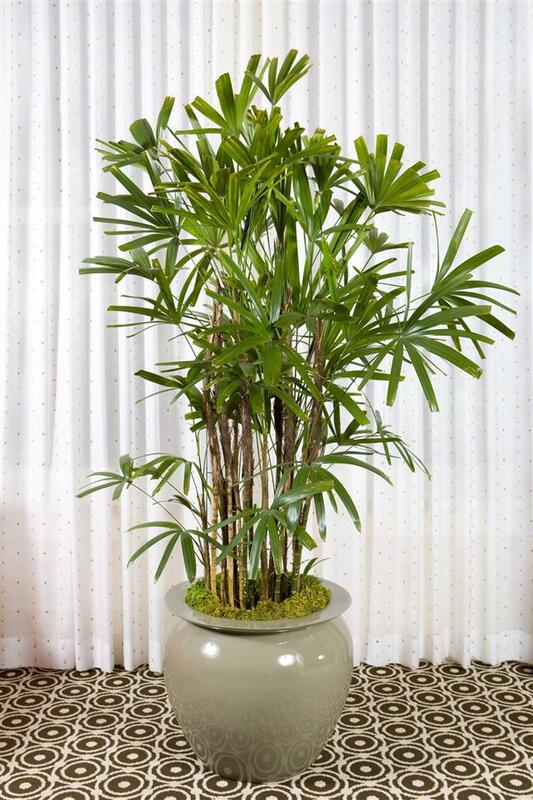 One of the most popular and easy to maintain tall indoor plants is the rubber plant. It grows to a height of about 6 to 10 feet. 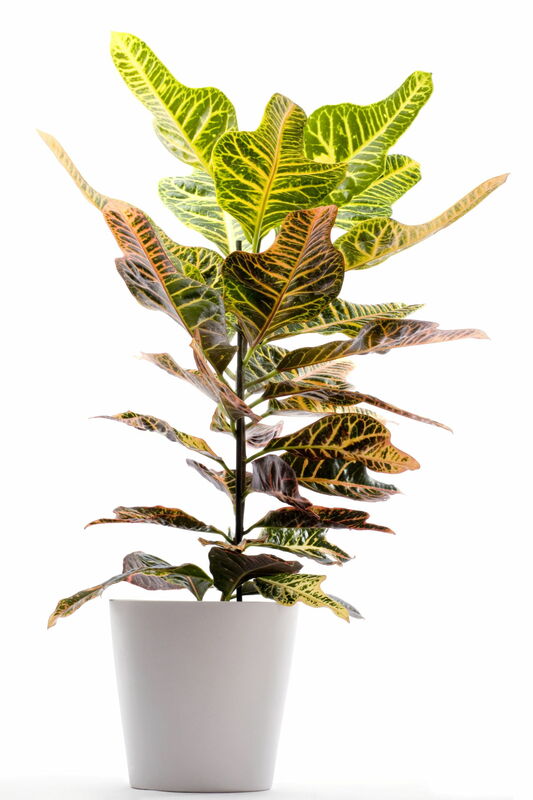 Rubber plants have dark green leaves with a thick leathery texture. 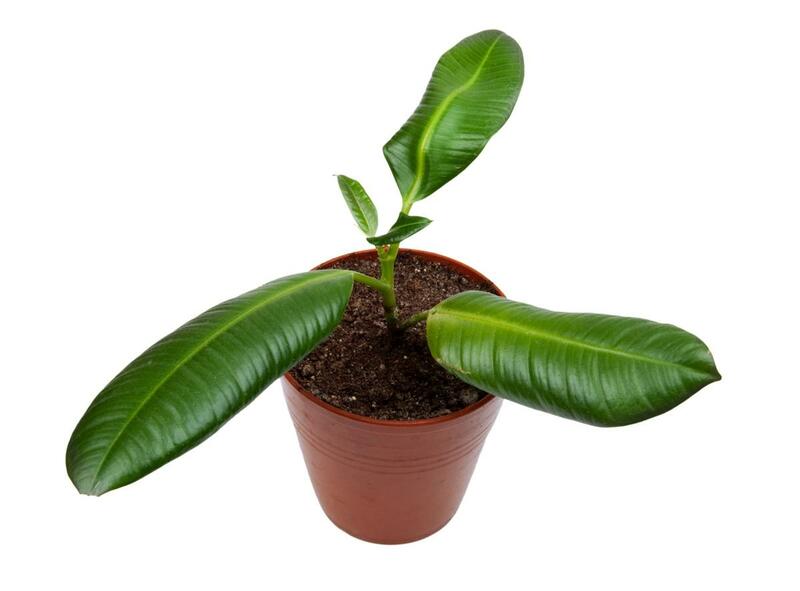 A rubber plant should be planted in a big earthen pot with well drained potting soil. 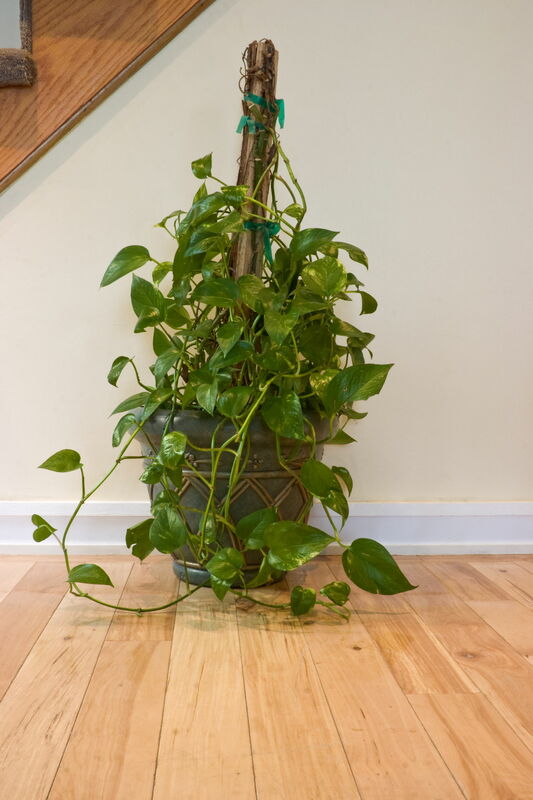 The level of soil in the pot should be at least 1 to ½ inches below the rim of the pot as the rubber plant requires a lot of water. 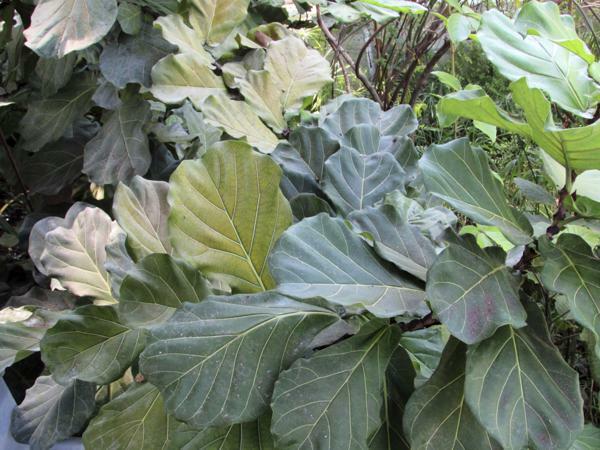 During the dry summer season, rubber plants require more water and watering should be done more sparingly in winter. Another tall & large indoor plant that you can consider having in your house is dumb cane. Dumb cane has bright green leaves with cream colored veins and they grow up to a height of 4 to 5 feet. It is a bushy plant and the spread is about 3 feet. This attractive houseplant can be grown by propagation of stem cutting in well drained potting soil. It also needs a lot of warmth. 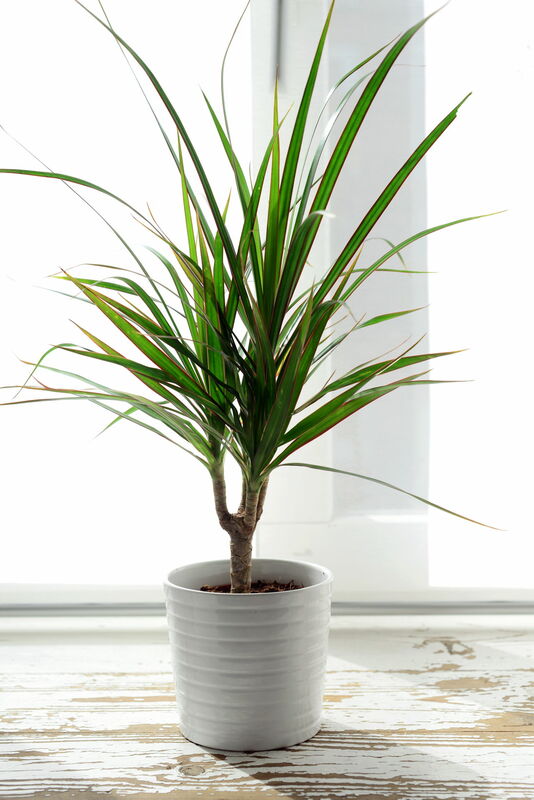 One of the most popular houseplant which grows to a good length is the dragon tree. 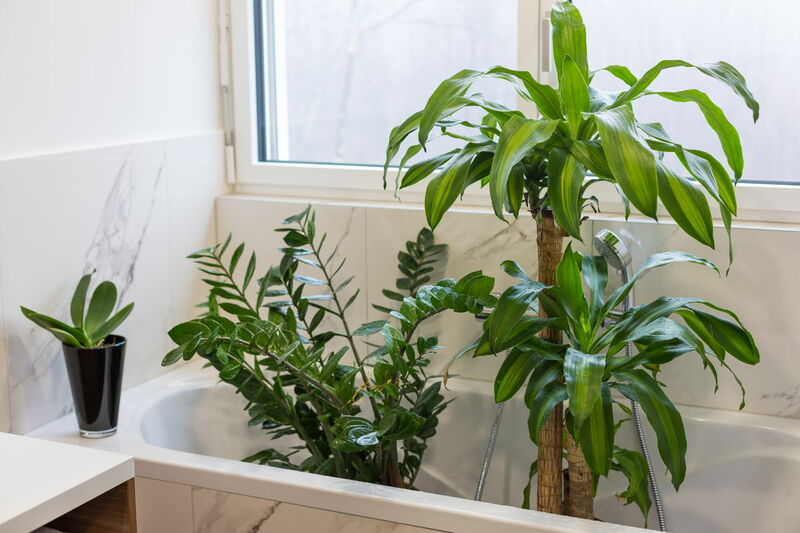 Because of its thick foliage, it can also be used for privacy. 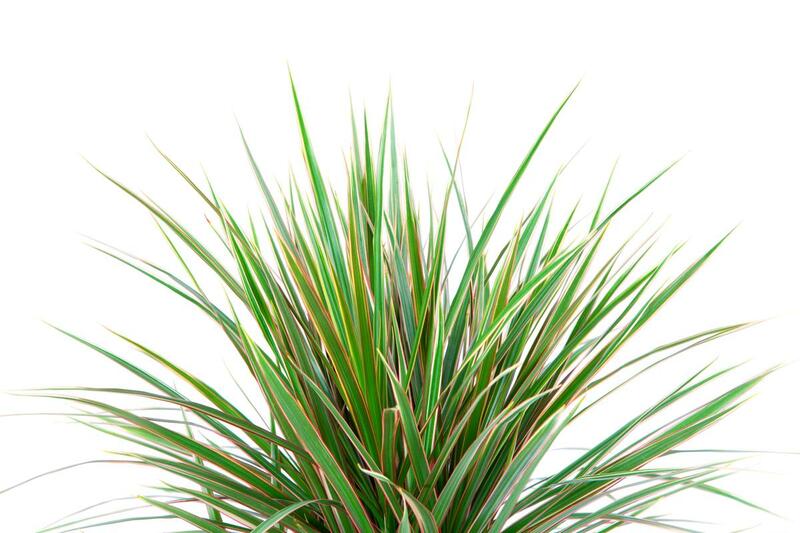 It grows to a height of 2 to 6 feet and it requires medium sunlight for its growth. These plants have very thin stems with arched leaves that are dark green in color with red margins. 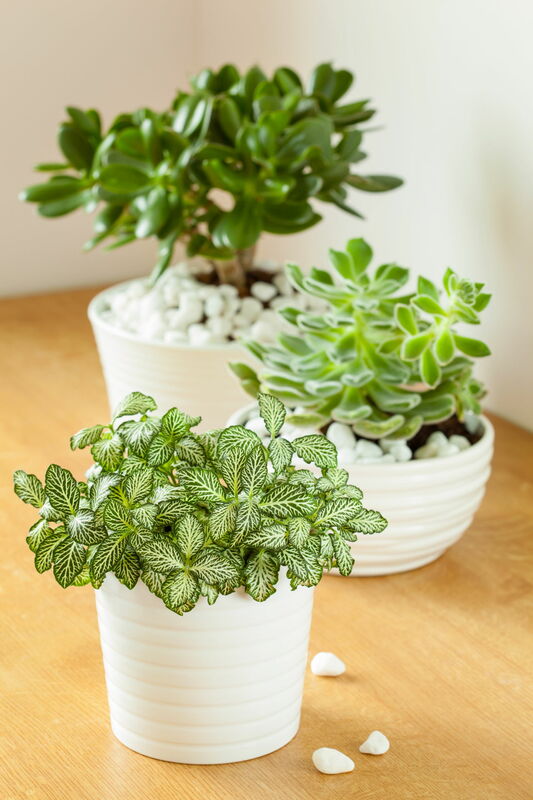 They require well drained soil with occasional watering to thrive indoors. Another good low maintenance tall indoor plant is the fiddle leaf fig. 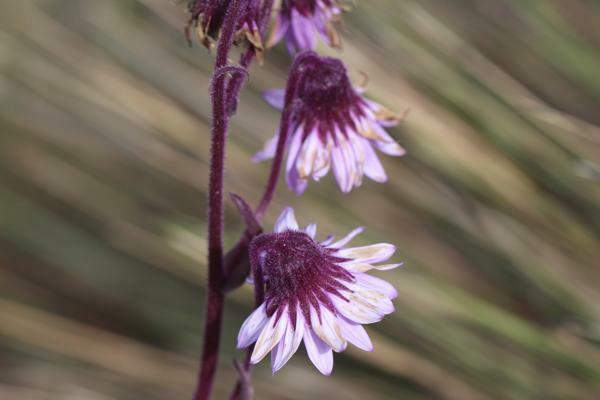 It has large leaves that grow on slender stems. It is a woody plant that does not require too much sunshine to grow and is therefore an excellent house plant. The best thing about fiddle leaf fig plant is that it grows quite slowly and thus you do not need to prune it regularly. 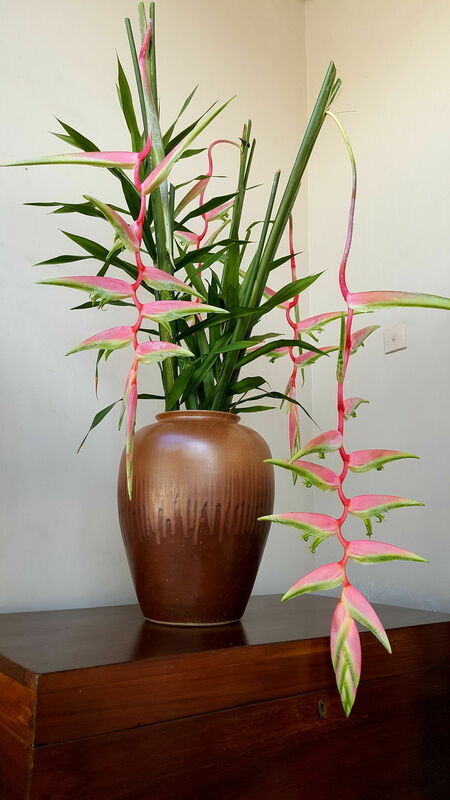 China doll plant is one of the most attractive indoor plants that grows up to a height of 4 to 5 feet. It has glossy deep green leaves with prominent veins. It grows well in tropical and sub tropical climates and requires medium to bright light to grow well. 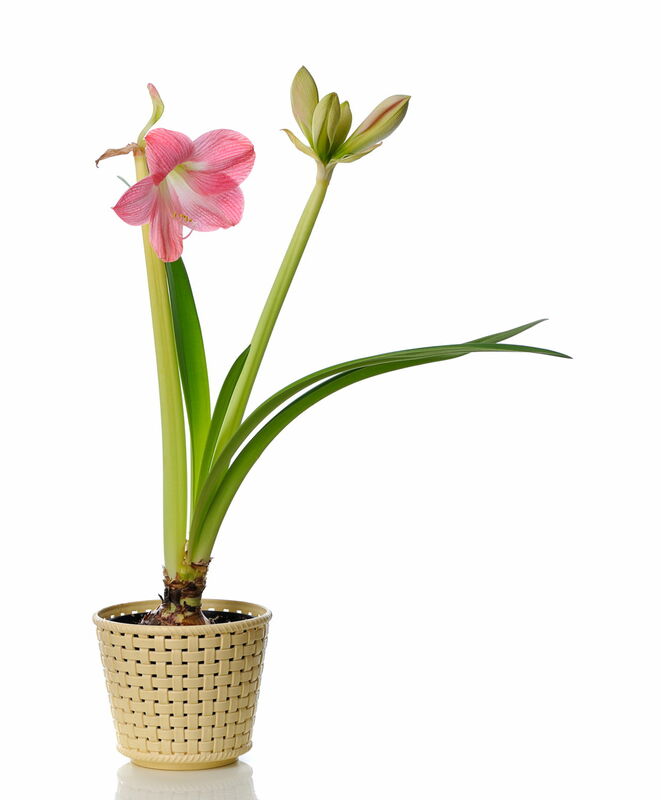 The soil for this plant should be well drained and moist and it requires regular watering to thrive. If you are looking for a tall indoor plant with colorful leaves then you should opt for purple velvet plant. It is an indoor plant with thick foliage with its medium-sized leaves covered densely with fine purple hair similar to velvet. 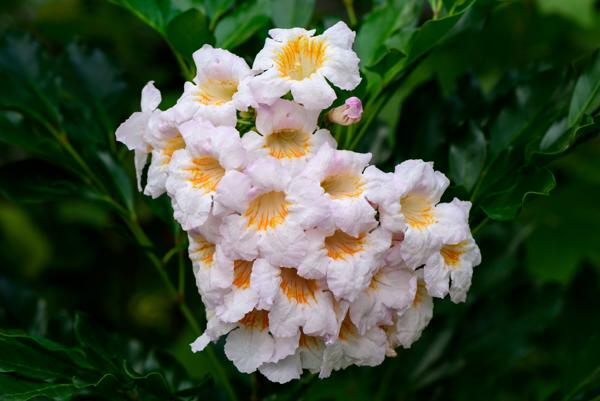 It grows to a height of 2 feet and requires regular pruning. The West Indian holly plant grows up to a height of 4 to 8 feet and it has a spread of around 4 to 5 feet. It has dark green glossy leaves which are obovate shaped and which are around 4 to 8 inches in length. West Indian holly grows well in bright light and its propagation is done through cuttings. 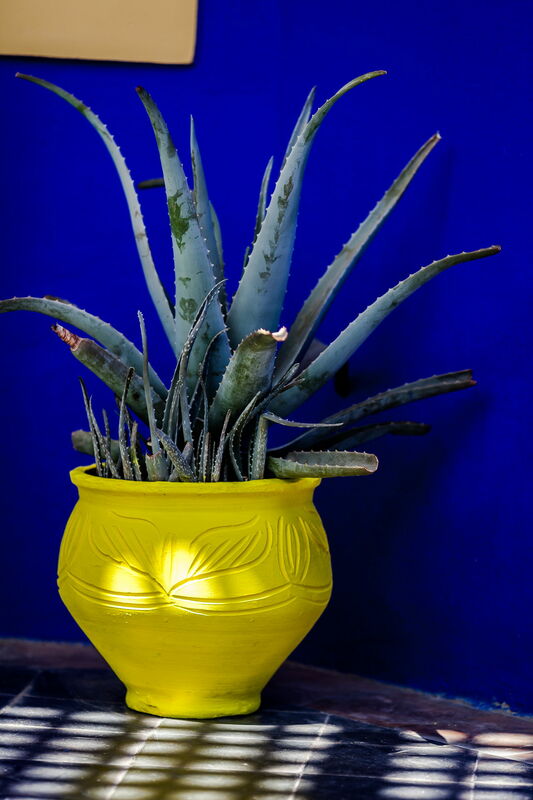 Aloe vera is a popular and an attractive indoor plant. It has long leaves with spines all along the edges. 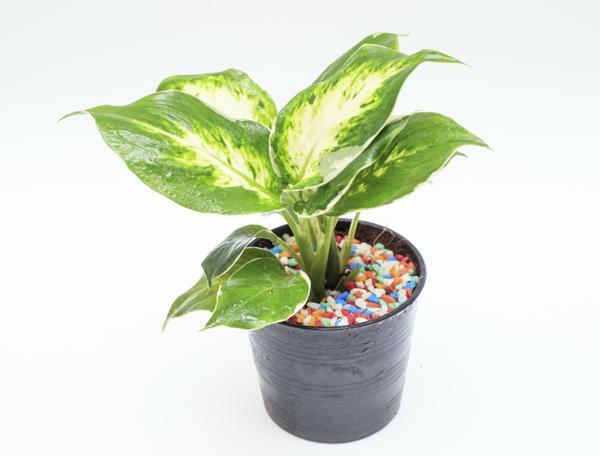 This plant requires a lot of sunlight and should be watered once a week. It is advisable to place it in large pots so that the leaves do not obstruct the area. It also has various medicinal properties. 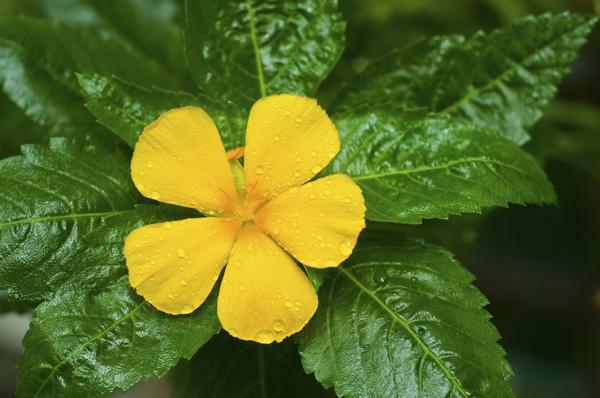 The gel of this plant heals acnes and gives the skin, a natural glow. Just purchasing indoor plants and placing them in your home is not enough. 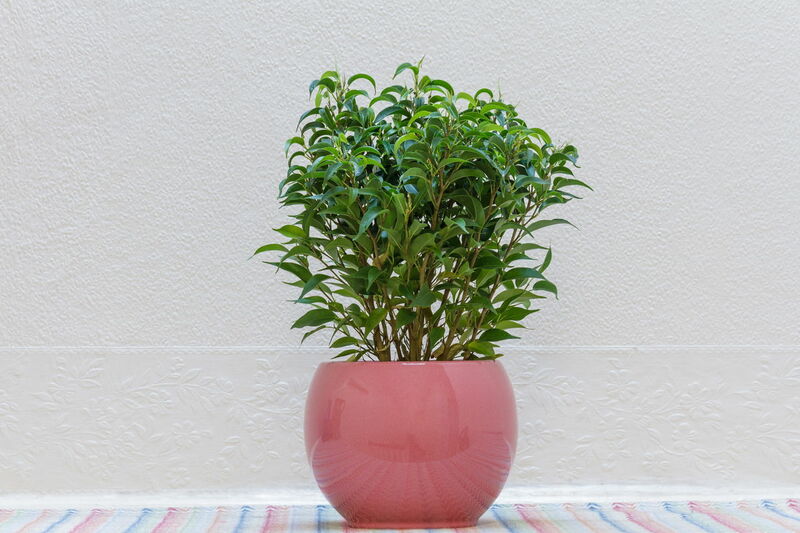 All houseplants should be regularly pruned and watered, and repotted within a year.